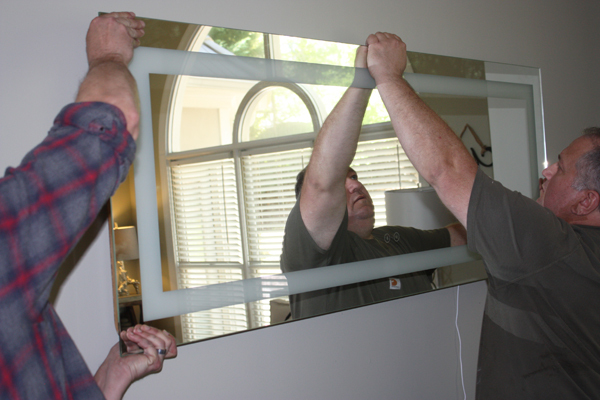 The EHT staff recently installed the Viio Smart Mirror. 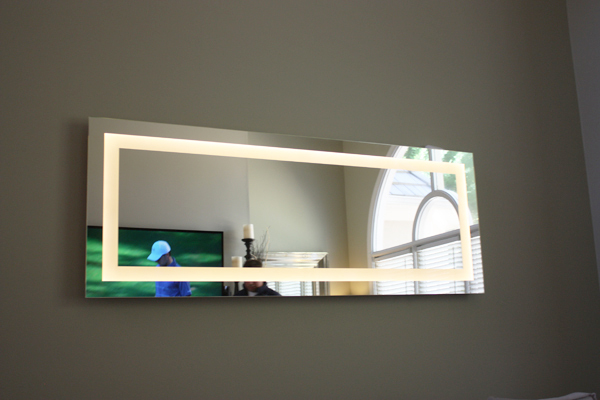 The Viio plays music and takes calls from a sleekly designed, LED-lit mirror. 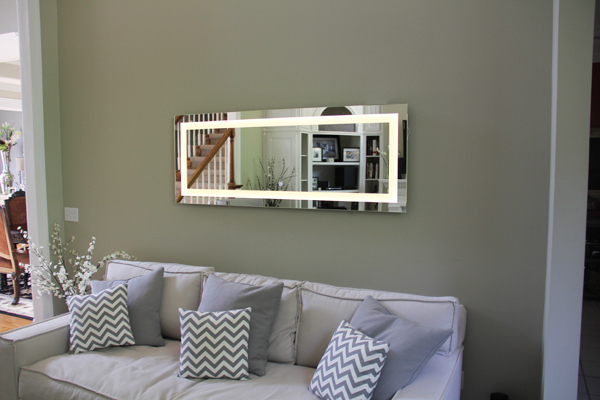 It comes in three sizes (Vezzo: 24×32″, Vetta: 24×64″ and Vero 30×30″ round) to offer a suite of Viio mirrors that will light up any room in your house, while you listen to your favorite morning show, podcast or playlist. 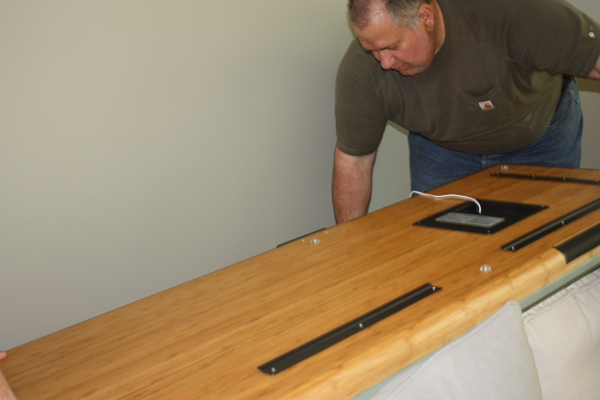 The mirrors feature an anti-fog surface, Bluetooth technology so you can make hands-free calls, quality audio, along with the power supply option of a 6-hour battery or a permanent plug. 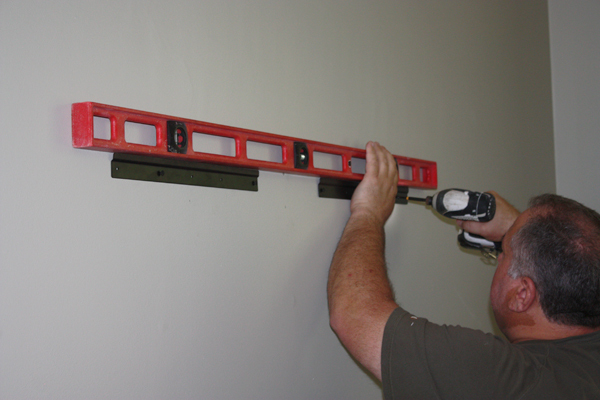 Installation Tips: Installation is easy with a sturdy metal cleat system that mounts to the wall and joins with mating cleats on the rear of the mirror. 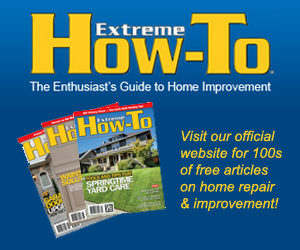 We recommend that at least one of the two fasteners you use for each mounting cleat be securely driven into a wall stud. 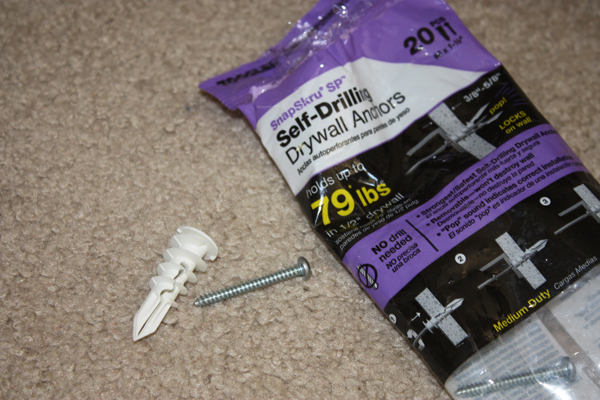 When fastening into drywall alone, we recommend using plastic self-drilling wall anchors (rated for 79 lbs. each), because when a screw is driven into it, the rear of the anchor spreads on the back of the drywall to lock the screw against the wall. 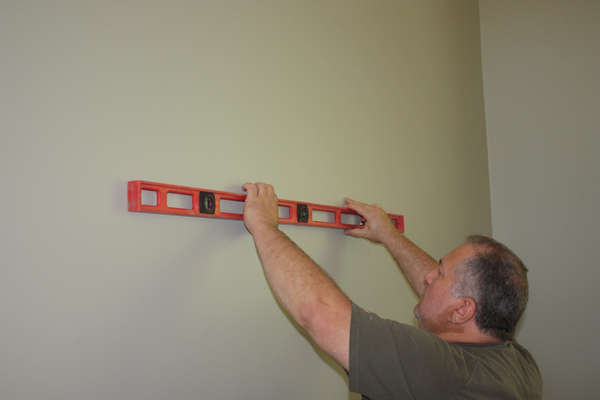 Determine your mounting height and mark the fastener holes. 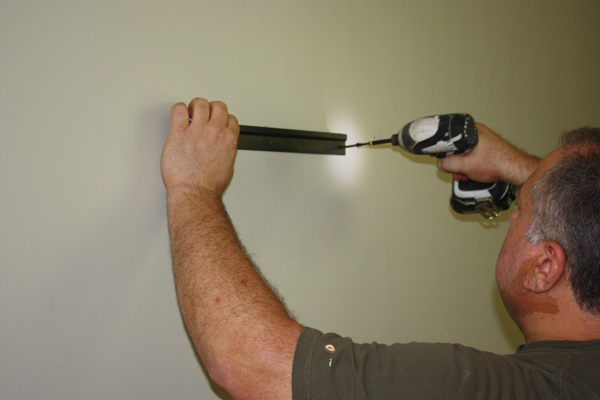 Carefully level the series of fastener holes that will hold the cleats to the wall. Make sure at least one fastener for each cleat will be mounted into solid framing (wall stud). 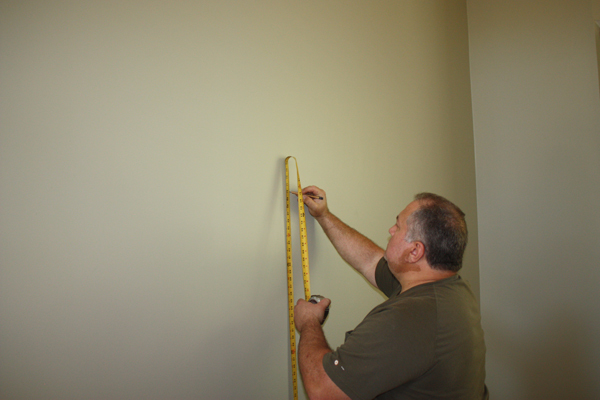 When fastening into drywall alone, we recommend using drywall anchors rated for 79 lbs. each. 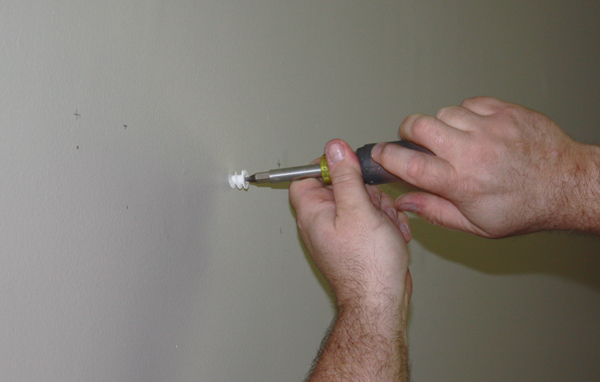 The plastic drywall anchors are self-drilling, so no need for a pilot hole. Position the cleats and drive screws into the walls studs and anchors. Double check that the wall cleats are aligned even and level, and make sure they’re spaced correctly to hook the cleats on the back of the mirror. Shown here are the mirror cleats that will interlock the wall cleats. 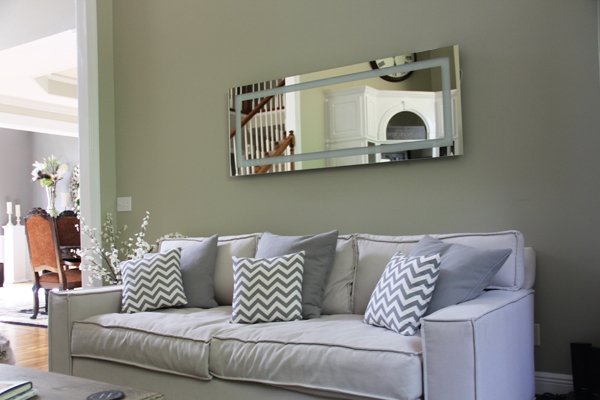 Recruit a helper when lifting the mirror into place. Learn more about the Viio Smart Mirror at viiomirrors.com.